Do you like clean lines? 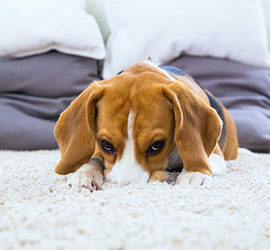 Aladin uses proven hot water extraction equipment to remove the toughest dirt, grime and pet odors. 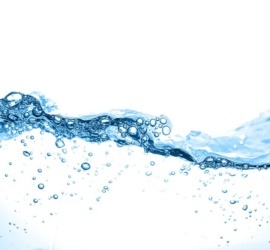 Whether you have a burst pipe, broken water heater, sewage backup, or flood water, we can help. Using our hot water extraction system, we can remove years of soaked-in soil, restoring your tile and grout to its like-new luster. From sofas to love seats to auto interiors and everything in between, Aladin can remove those stubborn stains and pet odors, guaranteed. 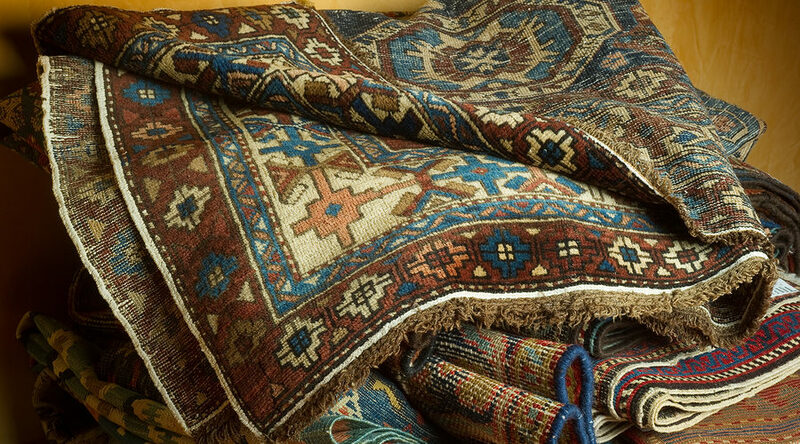 When it comes to your fine fabrics, Aladin Carpet Cleaning uses that professional but delicate touch to revitalize your family heirloom. 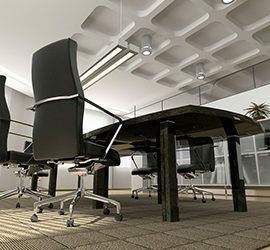 Aladin Carpet Cleaning offers a complete line of commercial services and regular maintenance programs. 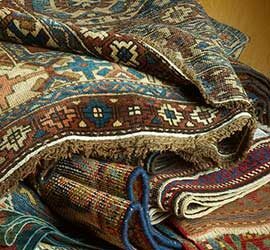 Aladin Carpet Cleaning's number one goal is to provide customers with the best service at the best price. Aladin has been under management by owner Charles Wolfe since 1998. Through hard work and dedication he has built a business based on the most ethical practices and highest integrity to service the community. 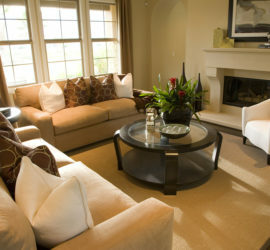 Aladin's mission is to provide professional and courteous service, as well as the freshest clean in the Houston area. 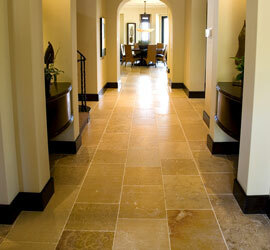 We take pride in all our services to ensure you'll be completely satisfied. Guaranteed.